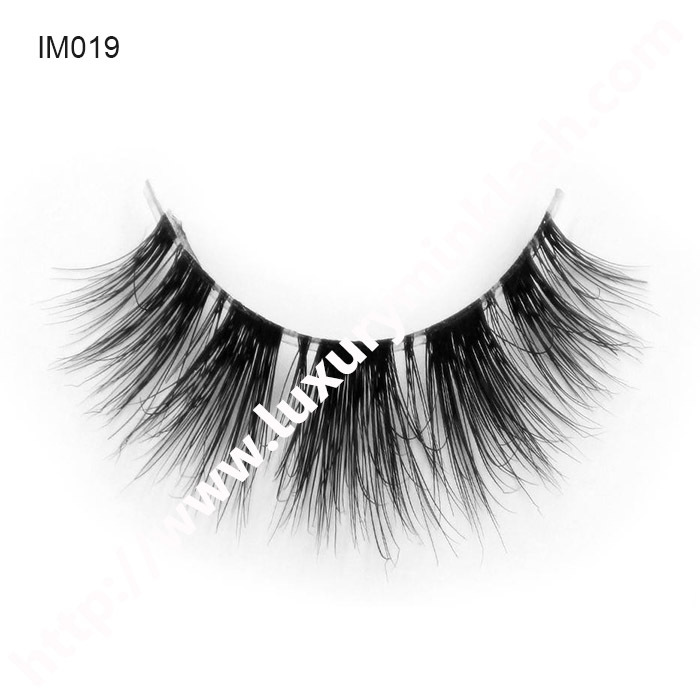 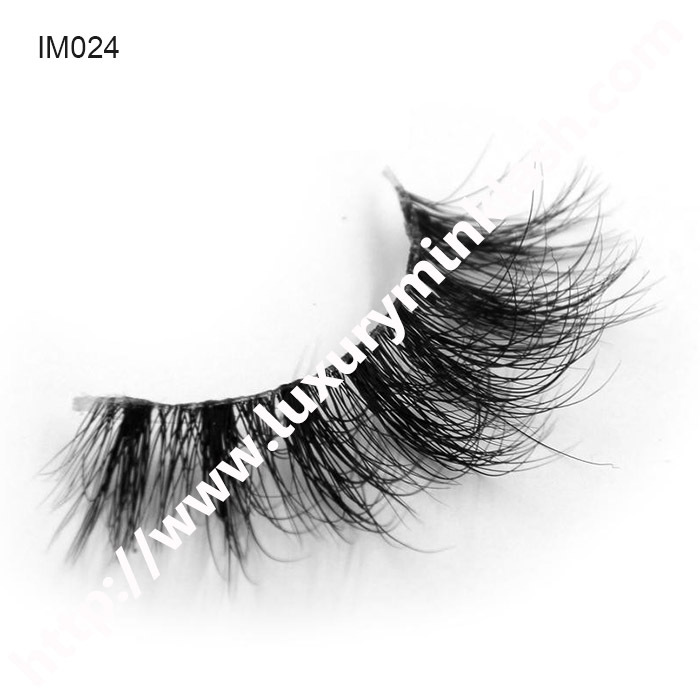 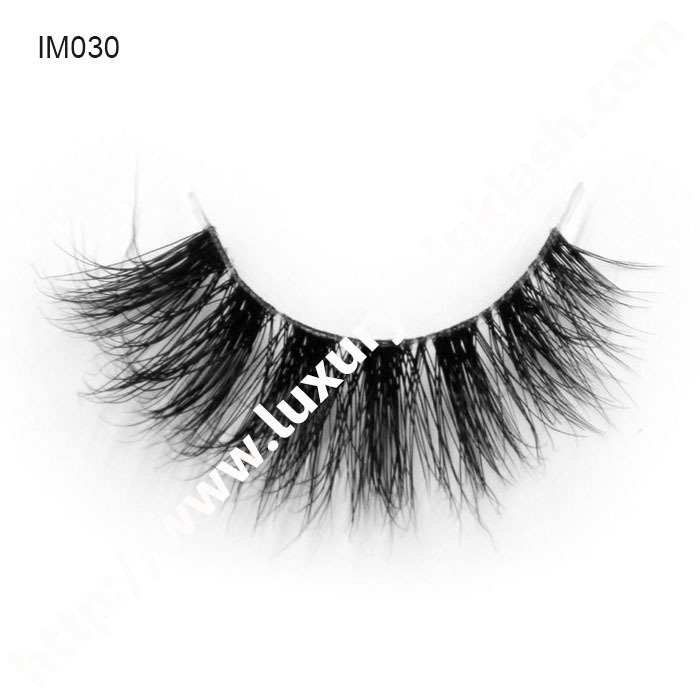 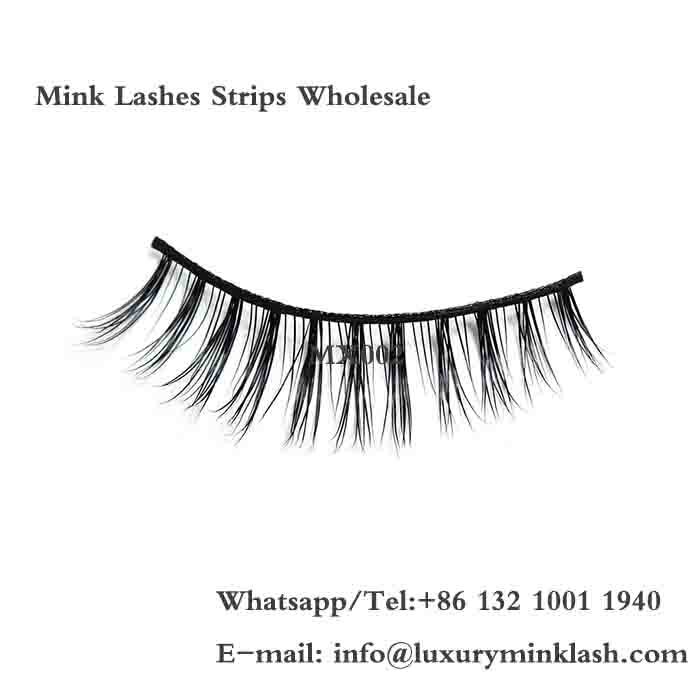 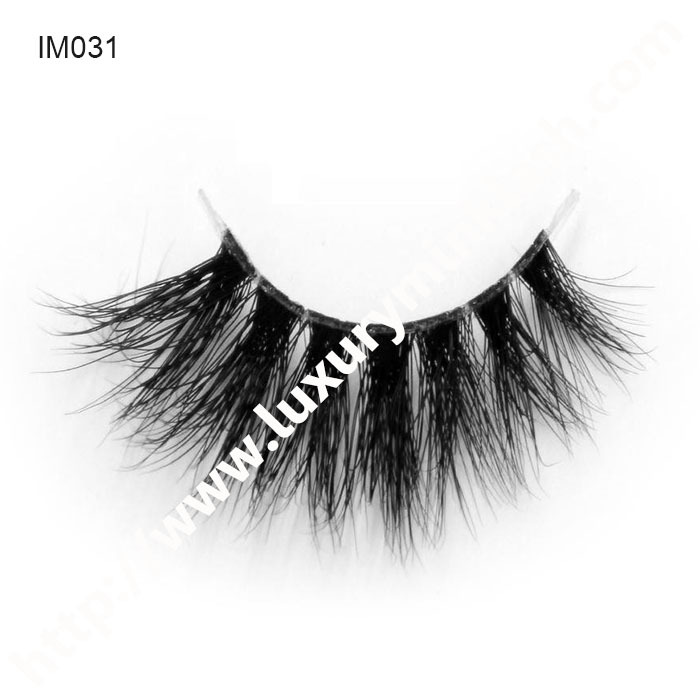 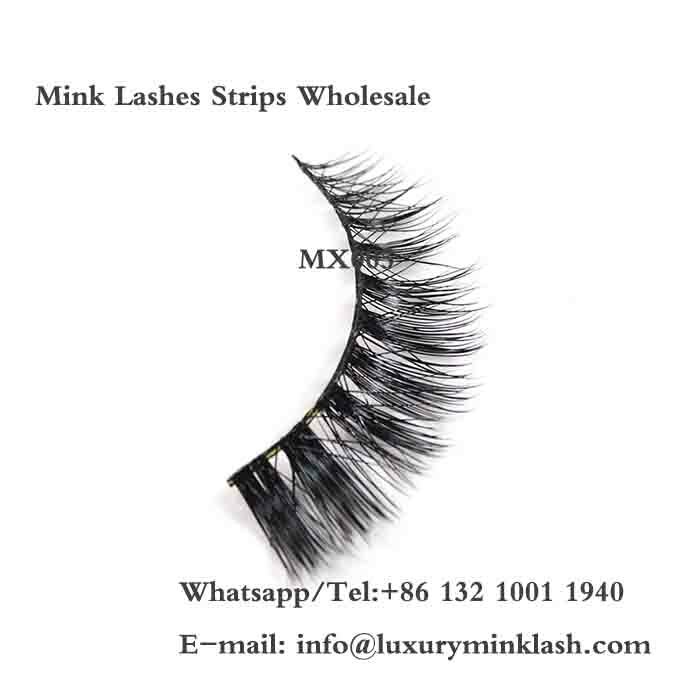 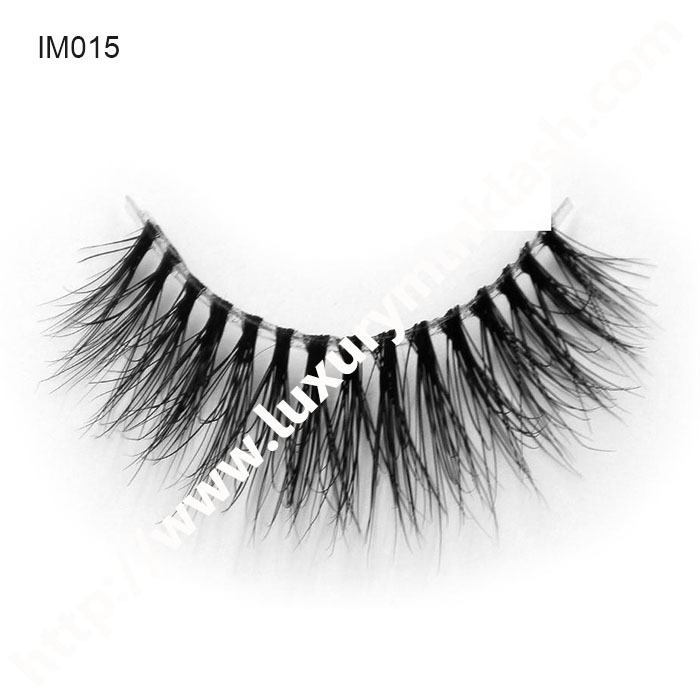 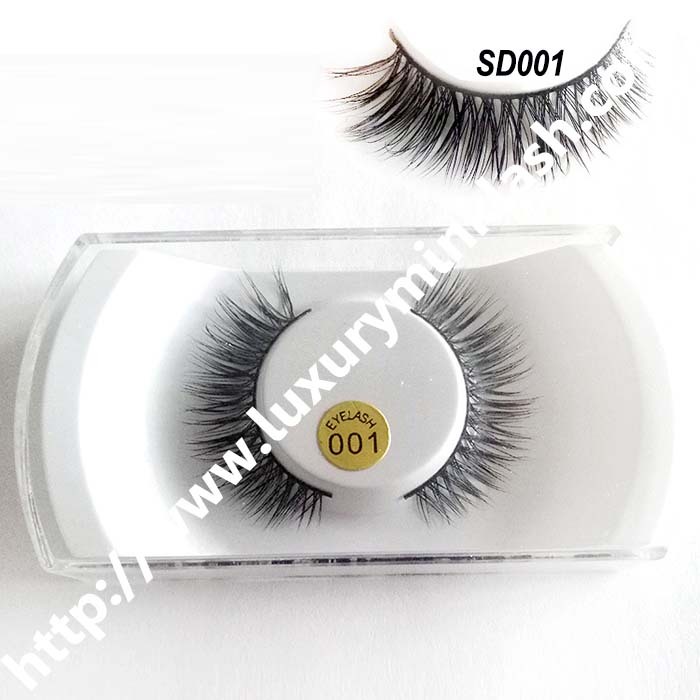 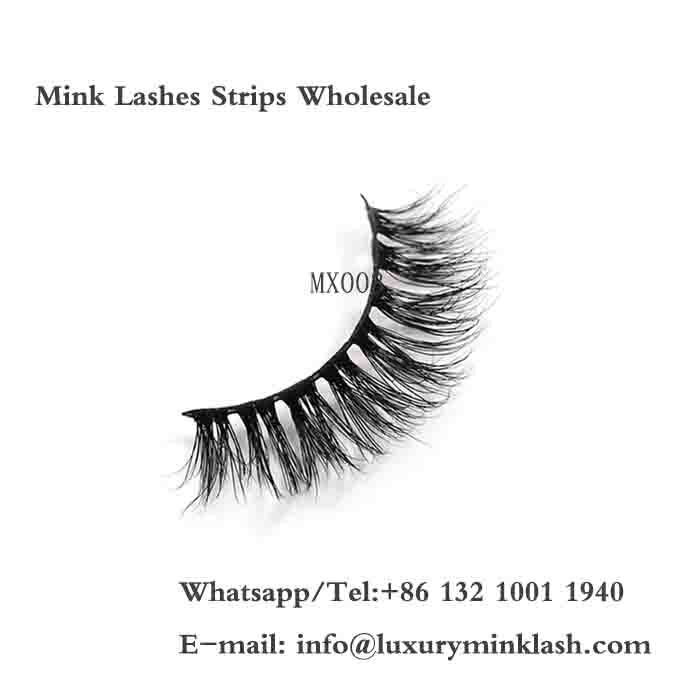 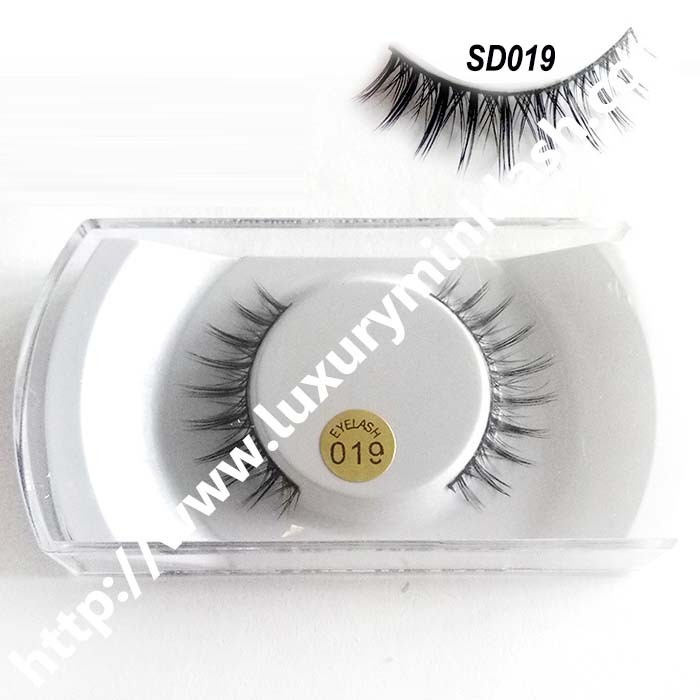 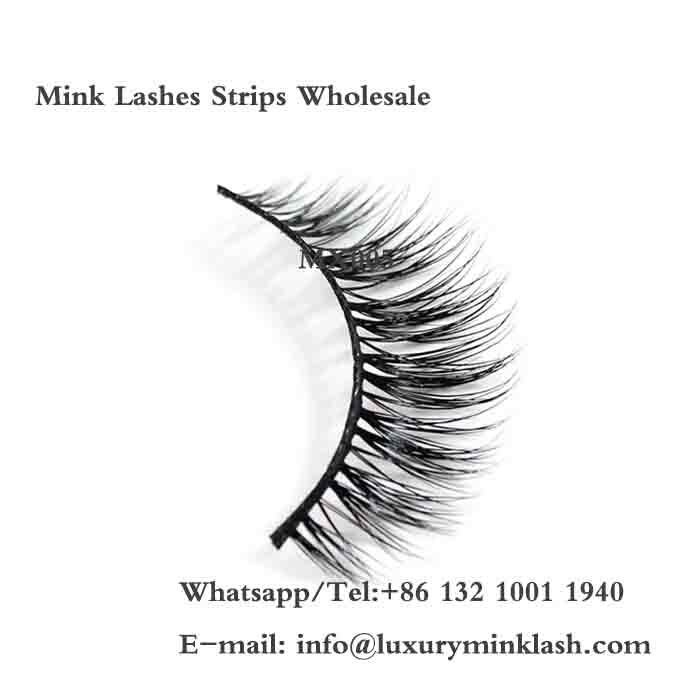 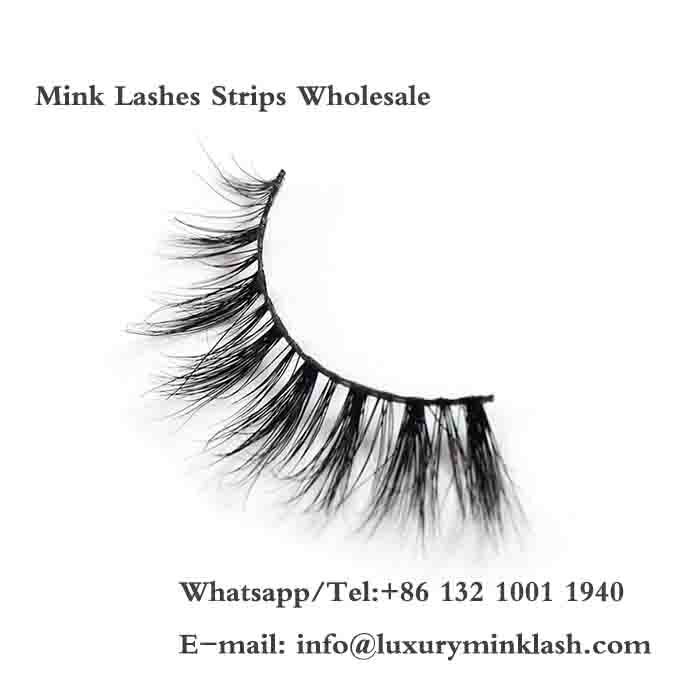 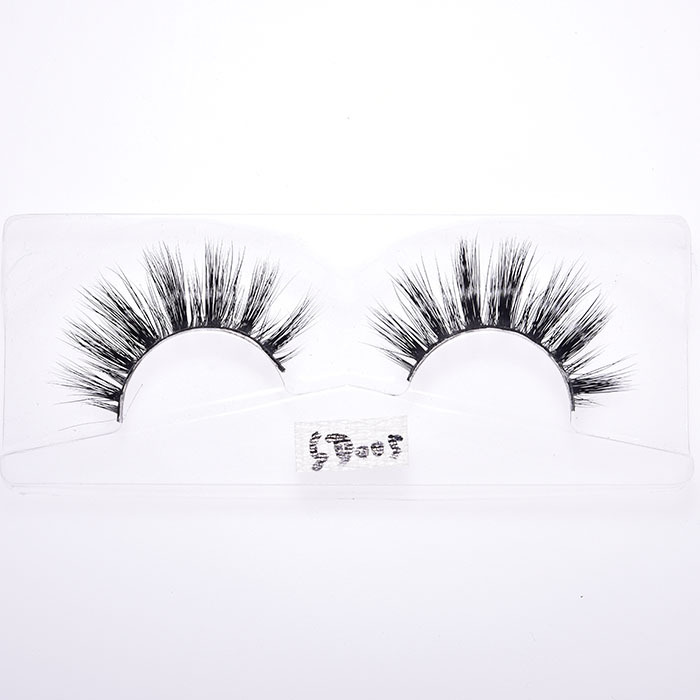 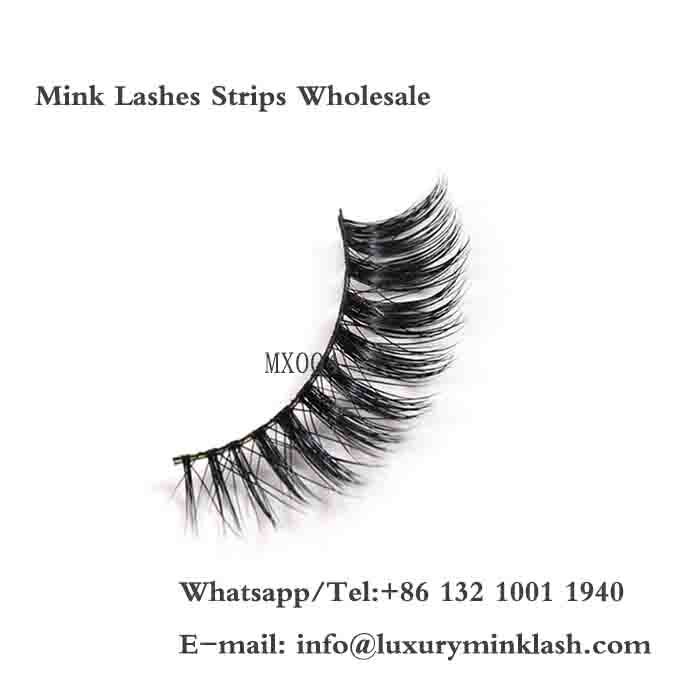 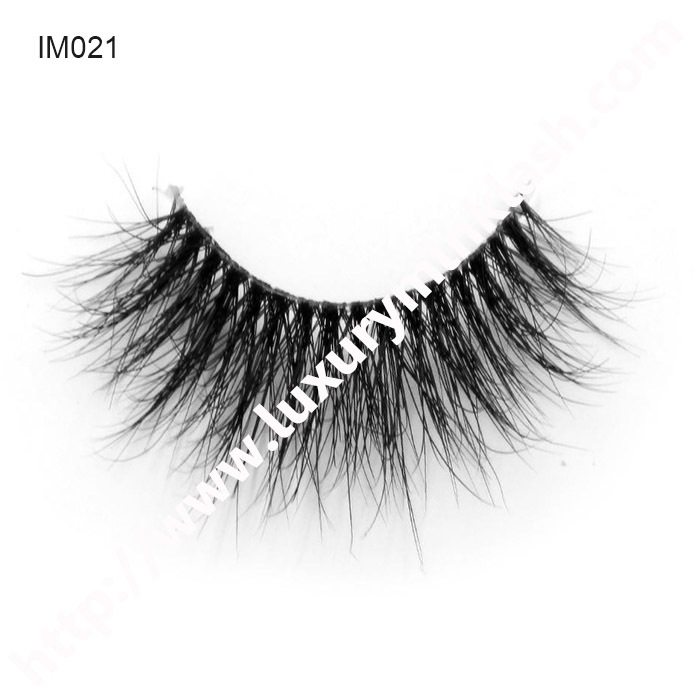 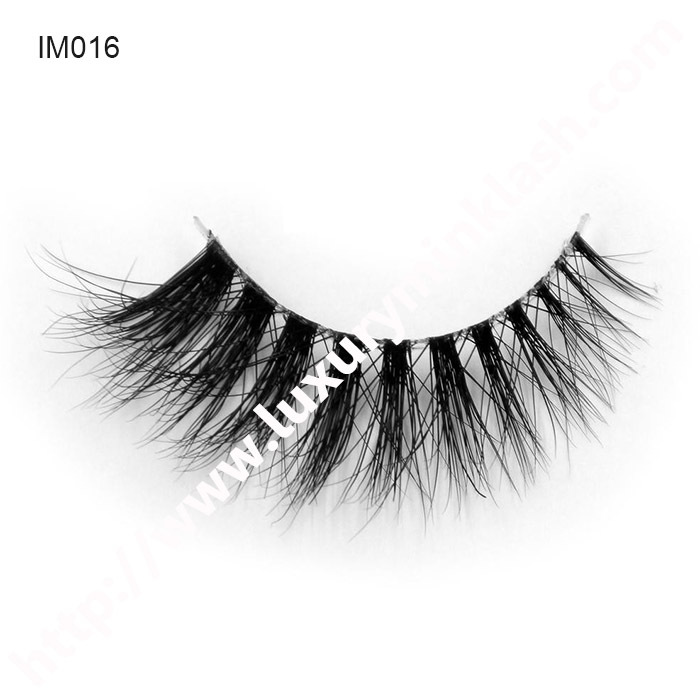 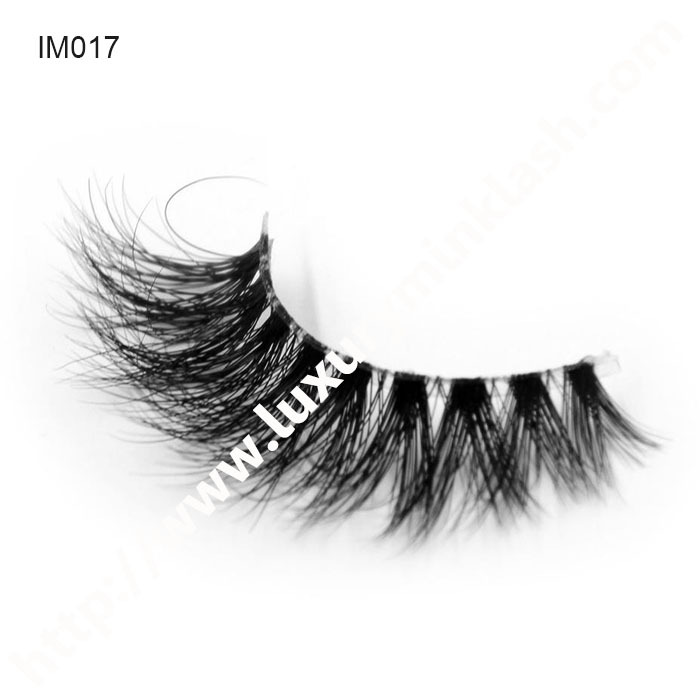 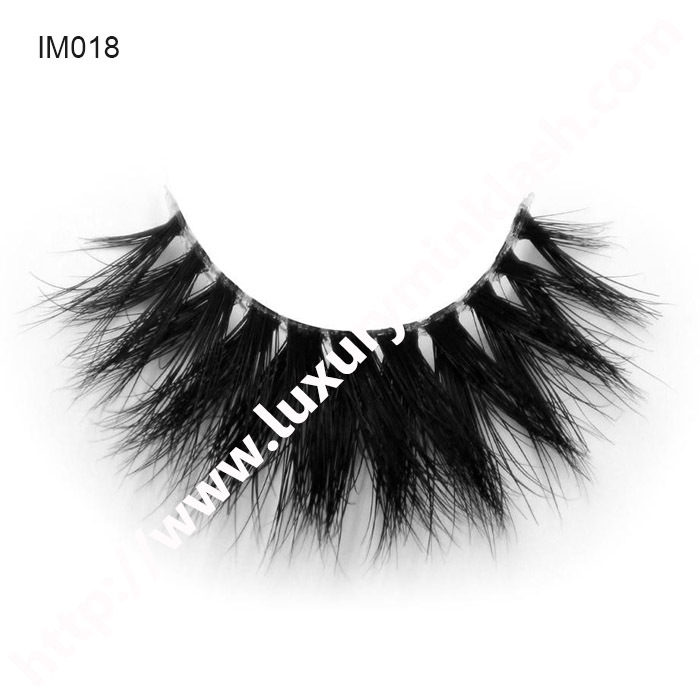 Our Luxury mink fur strip eyelashes are Ultra luxurious,top-quality,lightweight and individually handcrafted 100% real animal fur lashes created for goddesses-reusable up to 30 times. 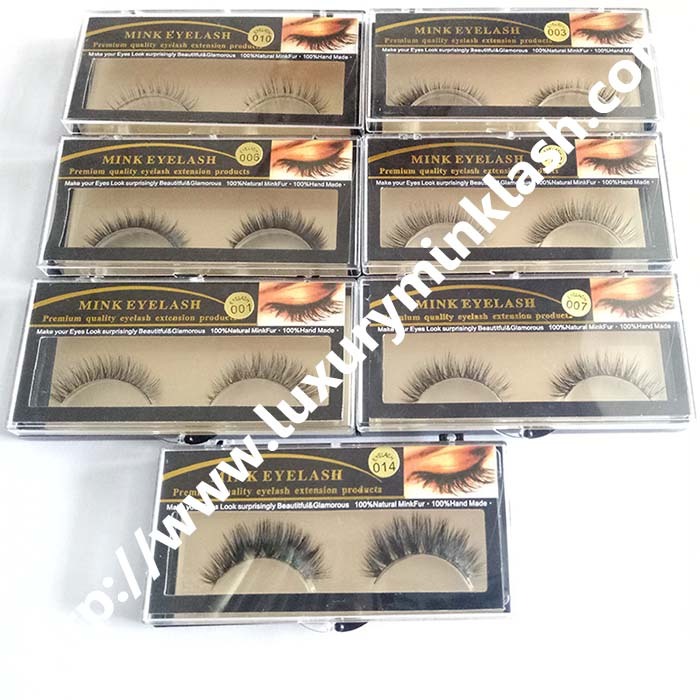 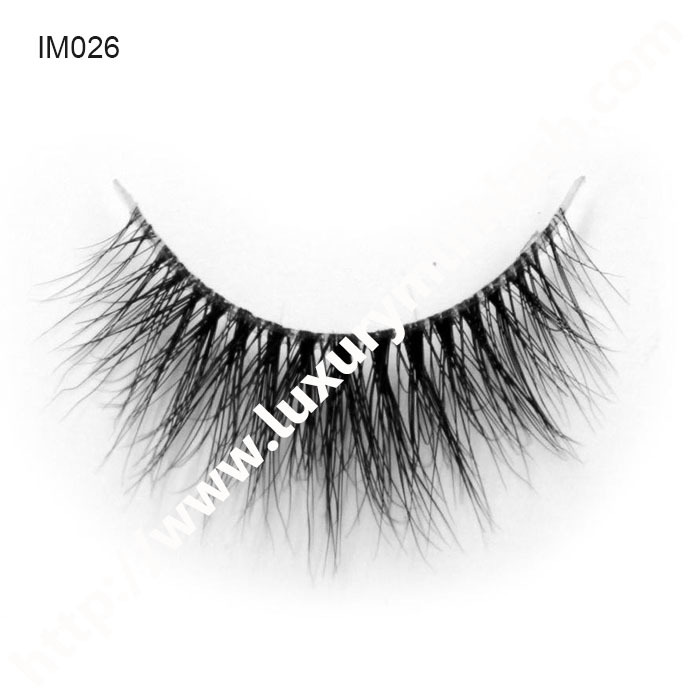 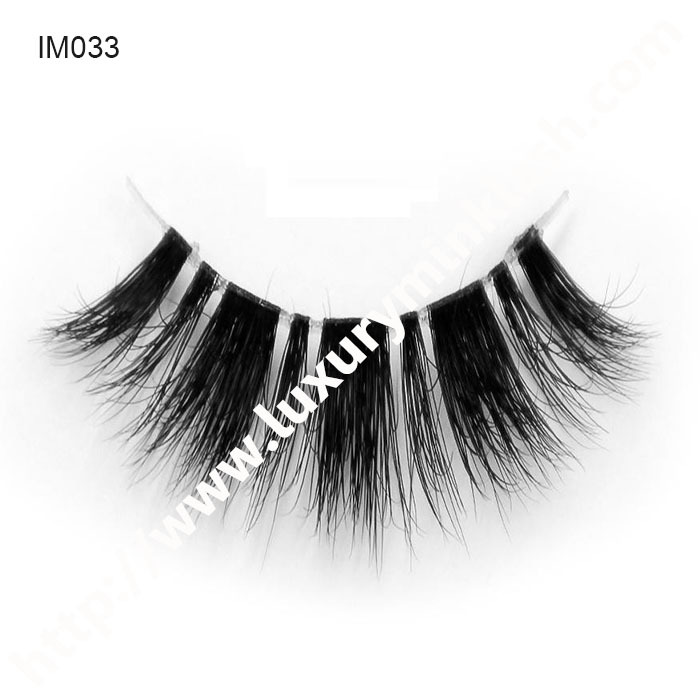 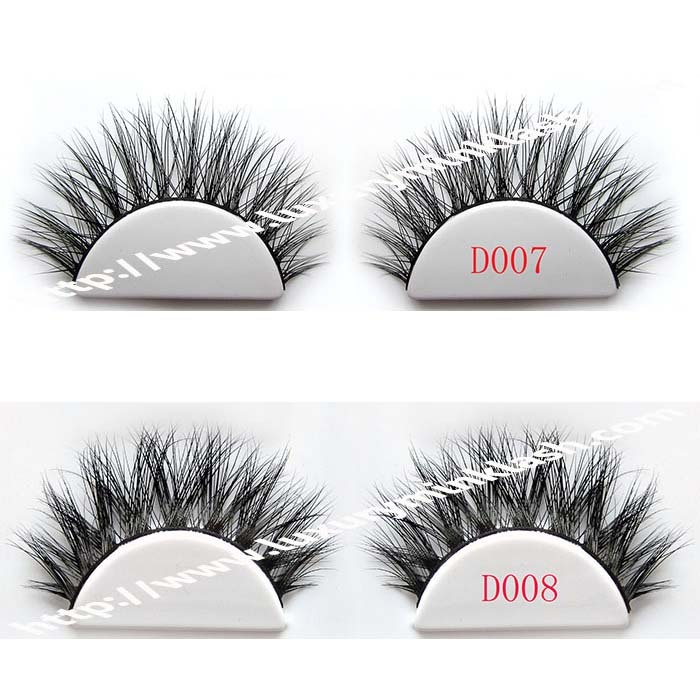 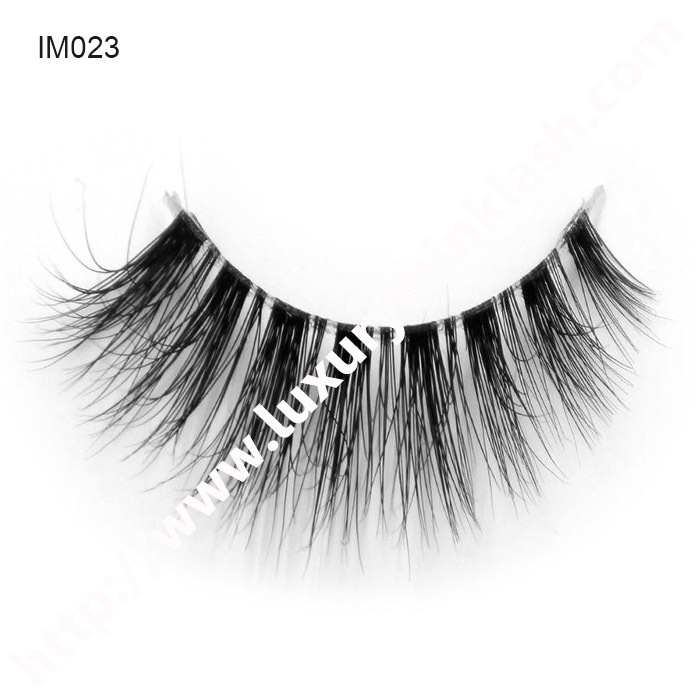 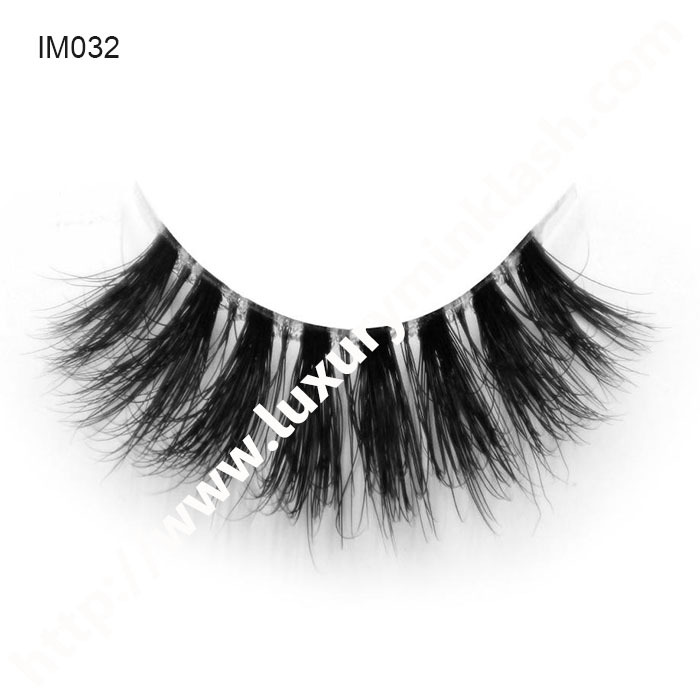 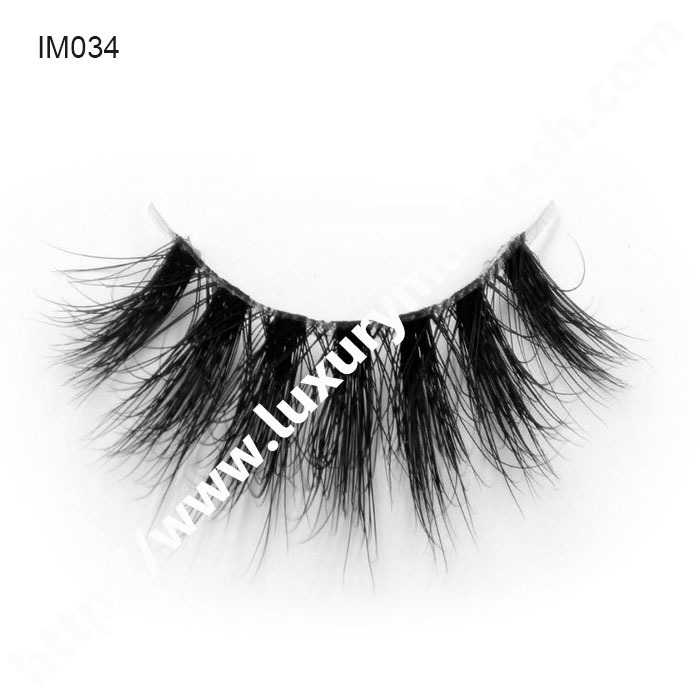 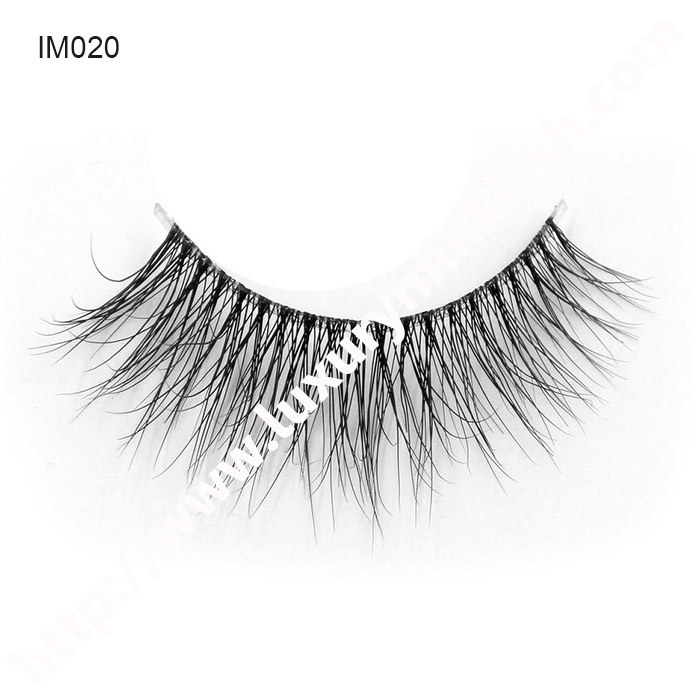 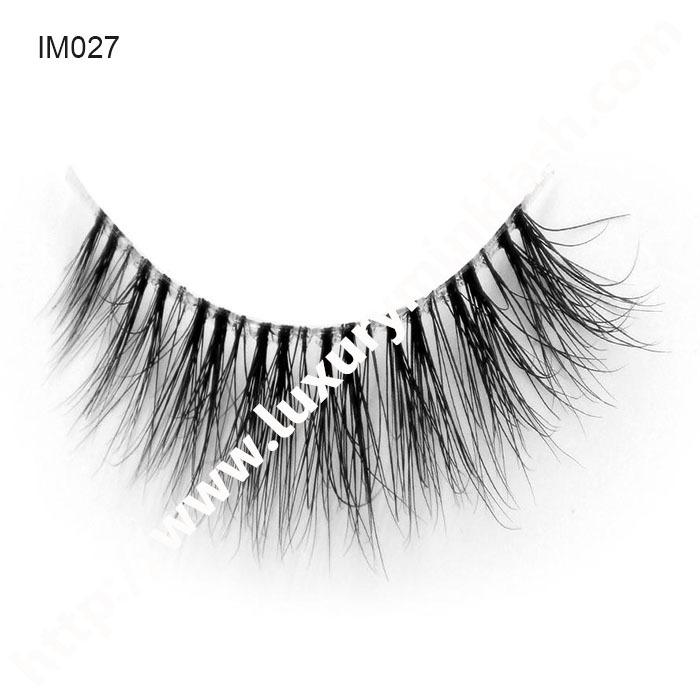 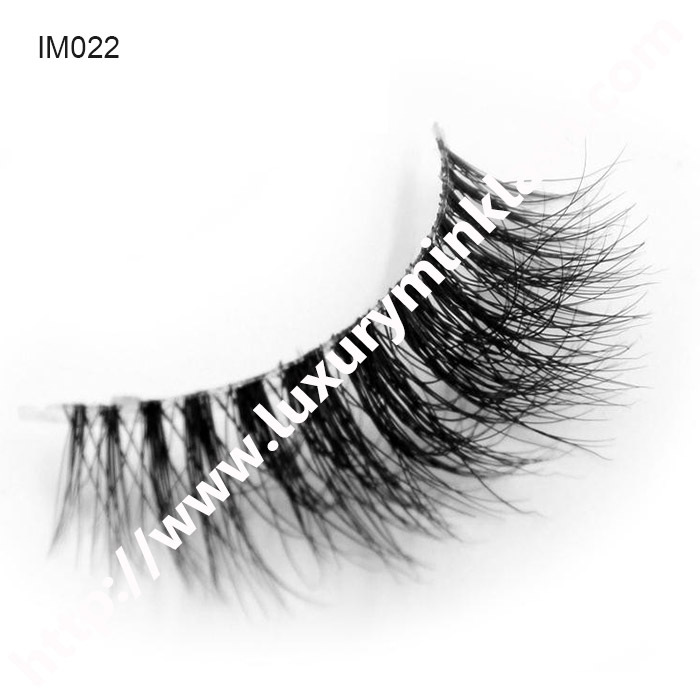 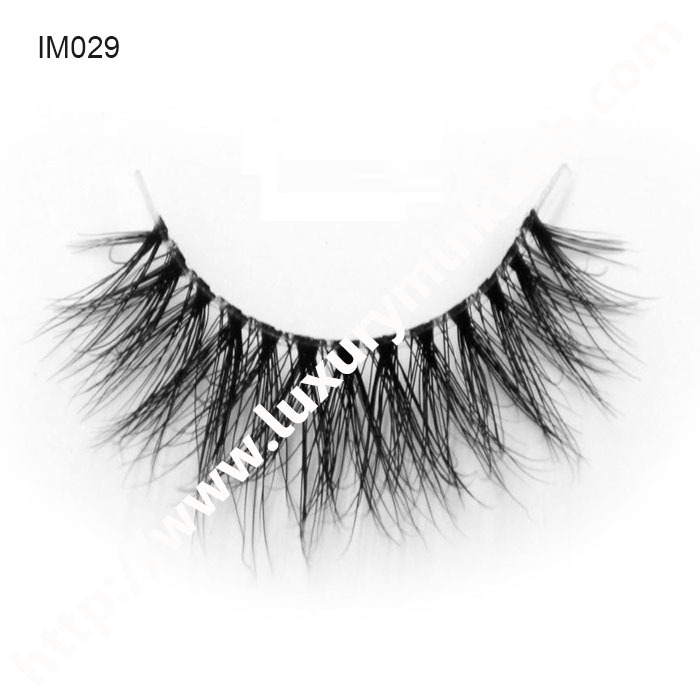 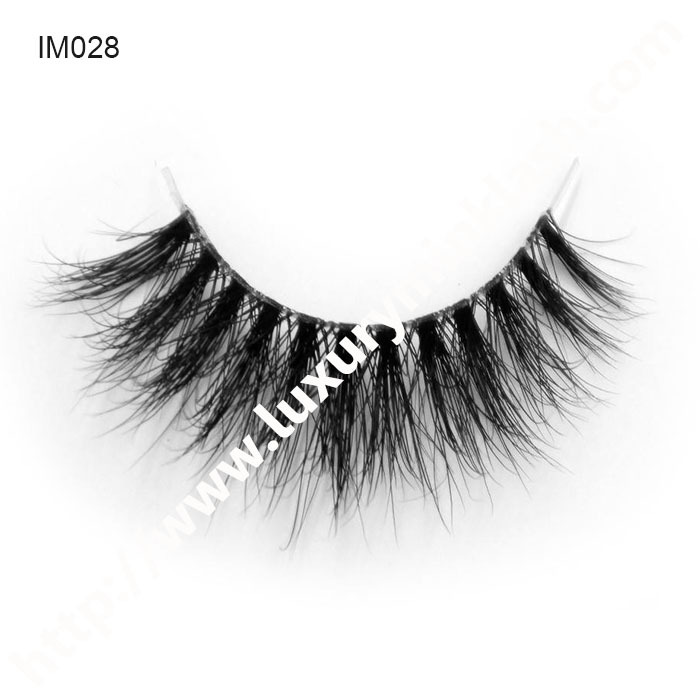 The lash band is supper thin and made out of cotton thread,which allows for easy application and flexibility. 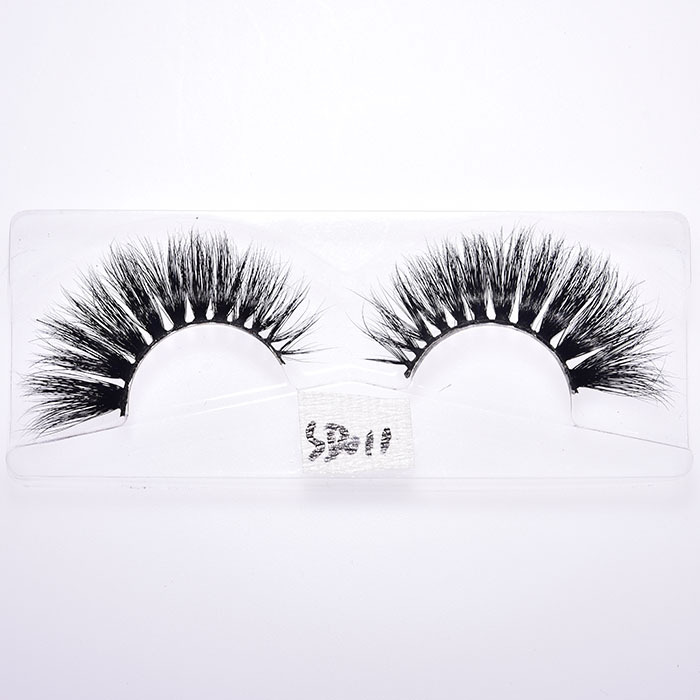 Meticulously handcrafted with 100% cruelty-free materials.